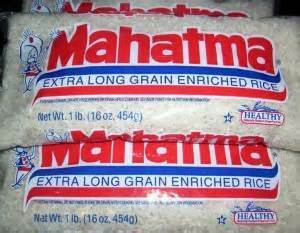 Dollar General is offering a one pound package of Mahatma Rice for only $0.50 a pound. This is an In-store unadvertised price valid through February 21st. At this price you might want to grab a few extra bags for your pantry. Store in air tight container. Next post: Amazon: Today Only, February 1st, get this John Wayne Film Collection for only$59.99 (list price $149.98).